With Christmas decorations starting to appear and the news that our lovely city is to have a Santa parade once again this year, this picture is nothing if not timely. It shows crowds of shoppers waiting to cross a busy High Street at the pedestrian crossing outside the Woolworth’s store, near its junction with Castle Street, College Street and Welcome Lane, just before Christmas in the 1970s. 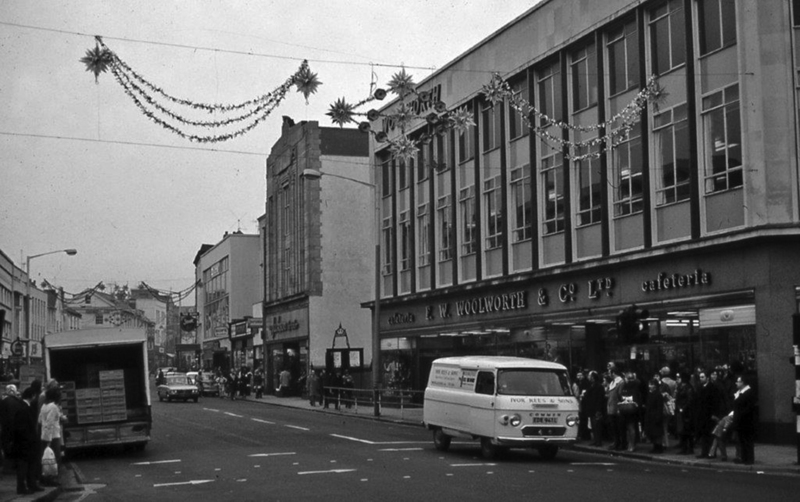 At the time High Street was still a vibrant shoppers’ paradise. This lovely photographic reminder of distant days is among more than 350 images that fill the 192 pages of the aptly named pictorial nostalgia book from David Roberts, Swansea Echoes of the past. The book is the 20th produced by David in consecutive years and captures some fantastic glimpses of Swansea in the past. For details on how to obtain a copy p&p free visit www.bryngoldbooks.com or phone 01639 643961. Local author Mark Rees has written a book on Welsh ghosts which would make an ideal stocking filler this Christ-mas. The Victorian age has been dubbed the “golden age of ghosts,” but while the world was going silly for the super-natural, where were all of the Welsh ghosts? To find out, author Mark Rees went searching through the newspaper archives, where he uncovered strange accounts of dark séances in Swansea, a noisy White Lady on the streets of Cardiff, and mysterious premonitions ahead of horrific mining disasters. 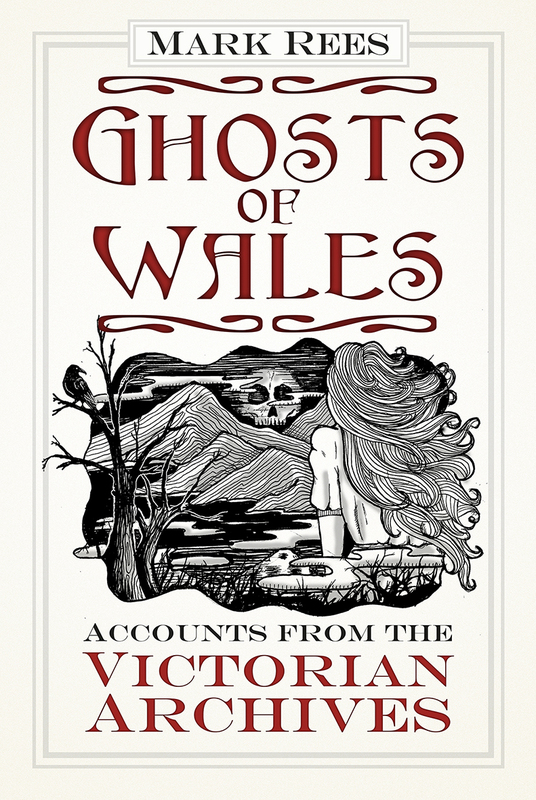 In his new book, Ghosts of Wales: Accounts from the Victorian Archives, he collects together more than 50 hair-raising – and in some cases, comical – real life accounts from Wales, dating from 1837 to 1901. They include spine-chilling reports of two-headed phantoms, poltergeists who terrorised the industrial communities, and more than a few ingenious hoaxes along the way. Published by The History Press, £12.99. Local poet Diane Powell has just published another anthology of her poems in time for Christmas. Available from Cover to Cover it makes a lovely little gift. Published by Vanguard Press £5.99. Mark Inman’s new book on the history of Swansea Docks in the 1960s contains images that have never been seen before in print. Starting with the Prince of Wales Dock then moving to the King’s Dock and finally the Queen’s Dock, he has captured and recorded the local history. It’s a must for anyone who was associated with the dock at this time. Published by Amberley Books priced £12.99. Congratulations to our competition winners from last month. Sandra Lee from Killay won lunch for two at Jamaica Jills and Joyce Grove won a £50 gift certificate for Azure in Newton Road. Thank you to everyone who entered – we’ve more competitions for you this month – you’ve got to be in it to win it!